Although a Southern boy at heart, Mike’s lived and traveled in many states far removed from his beloved boyhood roots in Georgia and Florida. In the last fifteen years he has preached, taught and coached in Alabama, Georgia and Florida. Since 2010 his wife reside near Atlanta and retired from the 9-to-5 life in 2014 to write, travel, and spoil grandchildren. 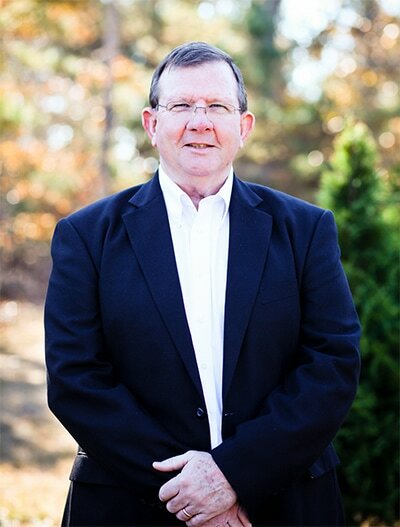 He is an active member of the Atlanta Writers Club, Georgia Writers Association, Chattahoochee Valley Writers Conference, and American Christian Fiction Writers. A presenting author at the 2017 & 2018 Decatur Book Festival; 2017 & 2018 Milton Literary Festival, and 2018 Dahlonega Literary Festival Regional Author. 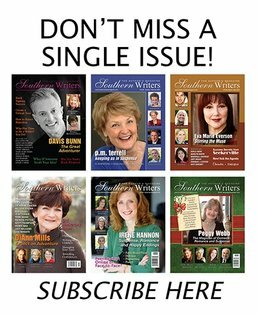 Sanctuary nominated for the prestigious 54th Annual Georgia Author of the Year - First Novel Award; Finalist for Best Suspense Novel of 2017 by Interviews and Reviews. 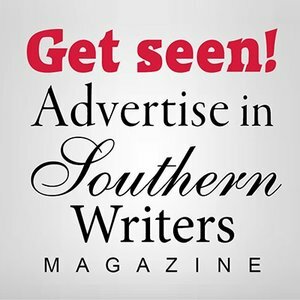 Sanctuary a “Must Read” in the May/June 2017 issue of Southern Writers Magazine.